Kompakt new Be Svendsen, Logic System, etc – Chain D.L.K. 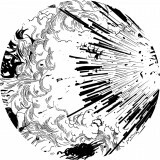 Mule Electronic have put together a benefit compilation for Japan; it’s been mixed by Sebstian Mullaert (Minilogue) and all proceeds will be donated to the Red Cross Society of Japan! Kangding Ray’s album is out now on Raster Noton, and the new duo Marian aka Marek Hemmann and Fabian Reichelt enjoy their debut release today on Freude Am Tanzen. Kafkatrax is Wolfgang Voigt’s newest addition to Profan and it’s a series of limited edition vinyls with hand painted covers, plus one CD. 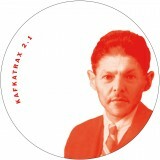 Kafkatrax 1 was released on May 16th and sold out in one weekend. Kafkatrax 2 is available now, act fast! A number of singles hit our shelves today from Be Svendsen, Logic System, Cupp Cave, Bicep, and P. Toile to name just a few. 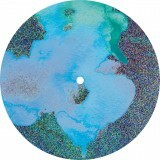 Also check out the special remixes by Ricardo Villalobos on Echocord, and DJ Harvey on Endless Flight. Sonar, the annual music festival and conference in Barcelona is next weekend. 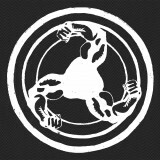 Read about where you can find us here. Holy Other, Tri Angle’s newest signing has just dropped a mini CD titled “With You” and is giving away the opening track “Know Where”. Download it here while you preview the album! Also, Battles just released their new full length “Gloss Drop”, it’s receiving great reviews and features the twisted disco track “Ice Cream” with vocals from our own Matias Aguayo! Read all about it right here, and have a great weekend. (en) Kafkatrax is a Profan project by Wolfgang Voigt, limited to three Maxis and one CD. (de) Kafkatrax ist ein auf drei Maxis und eine CD begrenztes Profan Projekt von Wolfgang Voigt. Balkan-Techno at it’s very best. Functional yet driving grooves meets an original wind player arrangement. 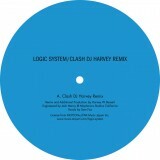 “Clash” is the most famous song by Logic System and is brought to you in a DJ Harvey remix. 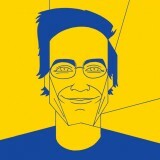 This EP sees Cupp Cave return to his one true love: making sloppy chicagoesque beats. 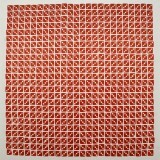 Limited & numbered! Featuring a deeper take on the analog house sound, “EP2” represents a step forward for Bicep. 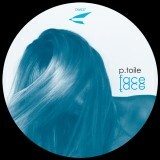 P.toile ties down her fans with driving and sensitive energy with “Face”. 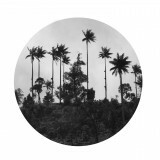 Vladislav Delay with two experimental tracks and a remix by noone less than Villalobos & Loderbauer. 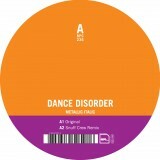 Dance Disorder use a powerful straight-up beat, catchy melody lines and trance – inducing sequences. Gala is the new sublabel of Galaktika for the more specialised music that hit’s the label office. 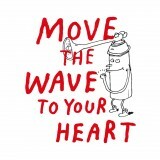 The Tokyo based label Mule starts action & delivers a benefit mix CD by Sebastian Mullaert from Minilogue. 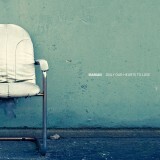 Marek Hemmann & Fabian Reichelt with their new project: Electronic, melodic, driven Pop music for clubs. Kangding Ray brings his signature sound to another level, somewhere at the darkest fringe of club culture. 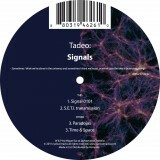 Cyclical Tracks received signals from outer space which have been translated to Techno music by Tadeo. One of the stand out tracks from Toro Y Moi’s critically acclaimed album get a reworking from Toby Tobias. 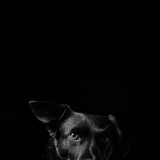 Hey is Helmut Erler, one half of Hey-Ø-Hansen. In “Wuzlguzl” he presents a children’s song from Austria.